If this was a football game, it'd be a late time to get a winner. In rugby, it is bonkers. It was all going so well for Bath but, not for the first time this season, they imploded from a winning position.  Todd Blackadder's side were leading 19-3 against Worcester, at Sixways, but a complete disappearance of composure and discipline saw them pipped 18 minutes into time added on. Bath were cruising at the break, thanks to a Zach Mercer try and 14 points from Freddie Burns. Duncan Weir hauled three points back, early in the second half, but it was Bryce Heem's try after 58 minutes that started the Bath collapse. Within five minutes of that score, Bath had lost Ross Batty to an iffy dump tackle/neck roll combination. Weir added another penalty and it was now a matter of clinging on for dear life. For Worcester - struggling in a Premiership relegation battle - it was a matter of emptying the tank. That they did, but their comeback was helped by Bath's indiscipline. 84 minutes in, and with Warriors pressing, Max Lahiff was sin-binned. Three minutes later, prop Lucas Noguera Paz followed. Somehow, with only 12 men, Bath clung on for seven more minutes. Aled Brew looked to be the hero, with a fearsome tackle, but he was adjudged to be offside and off he went to the sin-bin. 11 men against 15 and a gap eventually had to be exploited. It took four more minutes but Worcester got over and it was Heem to do the damage again. On 99 minutes, Weir made it 21-19 with a clutch conversion. 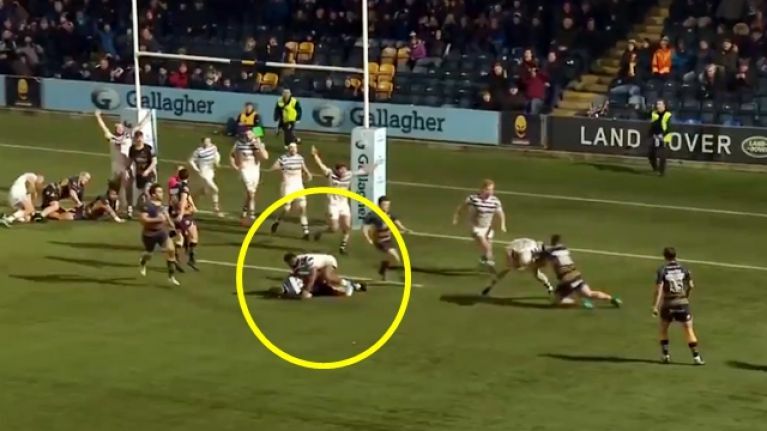 "I’ve never seen a game end like that," said Alan Solomons, Worcester's director of rugby and a former boss at Ulster. Worcester fight on in the Premiership but they left it very, very, very late. Extremely, excitingly so.